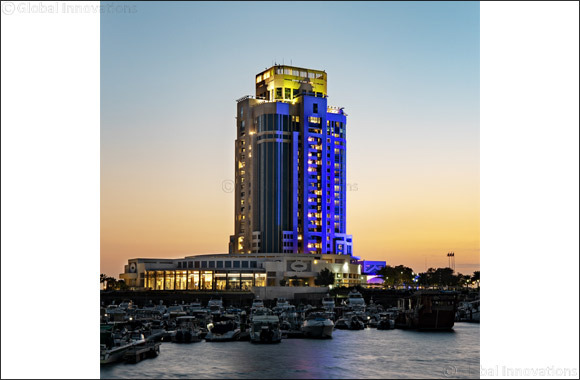 Doha, Qatar, March 20, 2019: The Ritz-Carlton, Doha is pleased to announce that it will be featuring the first Unknown Concert in Qatar, which will feature a lineup of twelve to sixteen local DJs and two bands on three stages at one venue. . The event will be spread across three different stages at three unique locations on The Ritz-Carlton, Doha property on Friday March 29, 2019. Each location and DJ will provide a unique vibe to concert-goers and will surely become the talk of the town. Event planners are expecting a large turnout from the community for the three staged concert, which will host a variety of music from House, EDM, Hip-Hop, RnB with Afrobeats and Reggae that will play simultaneously from 4 p.m. to 12 a.m. The Unknown Concert comes as an enormous team effort performed by various event organizers throughout the local community, working together towards achieving what is going to be remembered as one of a kind music-experience for all music-lovers within Qatar. Mark your calendars and make your way to The Ritz-Carlton, Doha on Friday, March 29, 2019. Make sure to follow the event page “The Unknown Concert” on Facebook for all relevant updates and details. The Ritz-Carlton, Doha looks forward to welcoming the community to this unique concert concept.